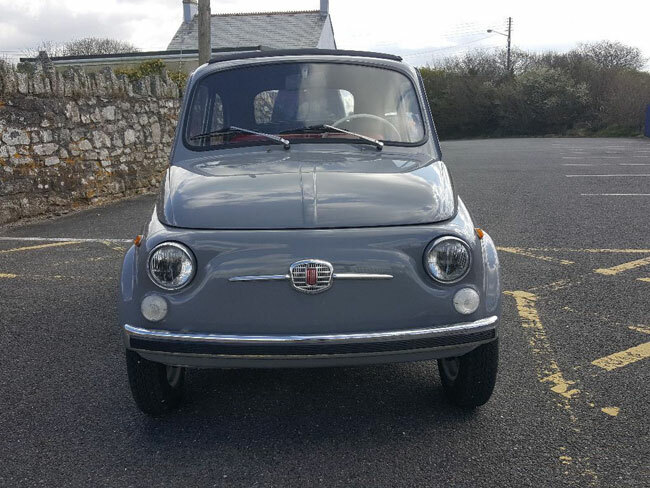 I haven’t seen a really good Fiat for a sale for a while. 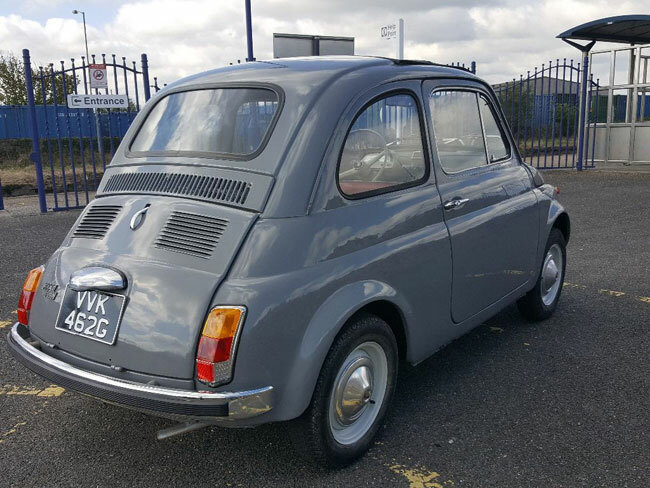 Until today that is, as I love this fully restored 1969 Fiat 500 on eBay right now. 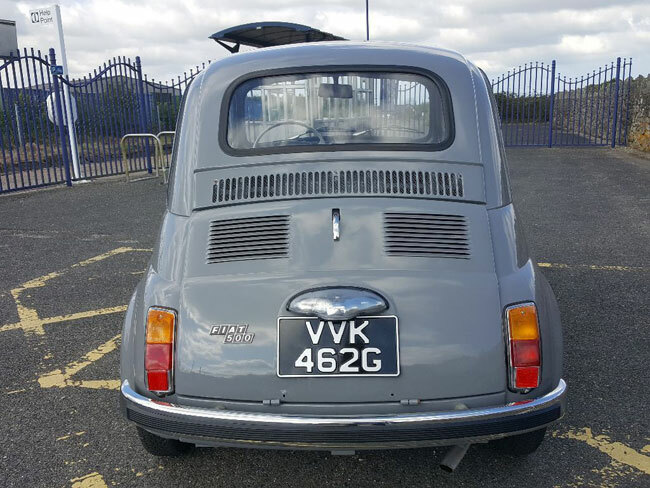 The owner describes is as a ‘truly stunning’ 1969 Fiat 500, which was brought to the UK by that same owner during a trip with his family to Italy. But it didn’t always look like this. Oh no. This one has been fully restored. In fact, it has been stripped down to the metal (see the listing for an image of that) and rebuilt to a ‘high standard’. 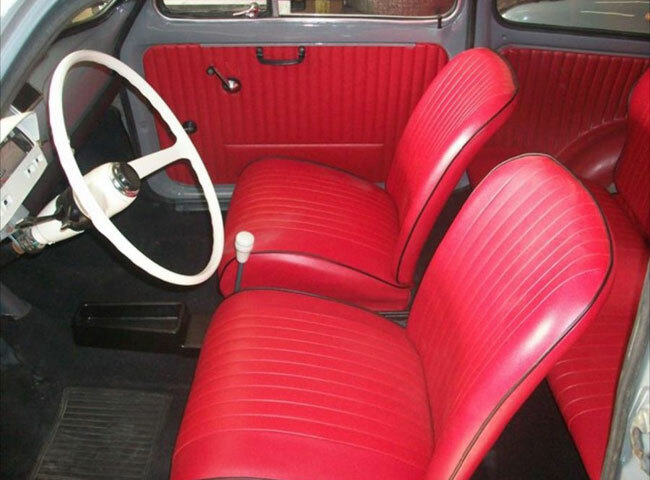 During the process, the car was also given a full engine rebuild and gearbox rebuild as well, with the interior now looking as fresh as a daisy too. 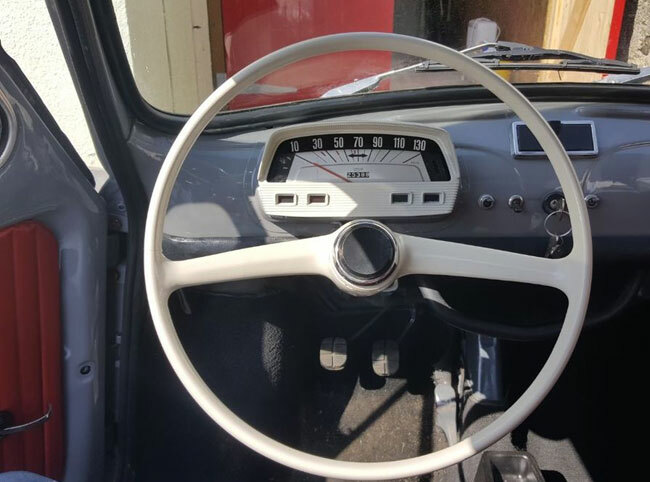 If you want more images of the restoration, they are available and will also come with the car for your own personal record (and probably useful if you want to sell it on in future years too). 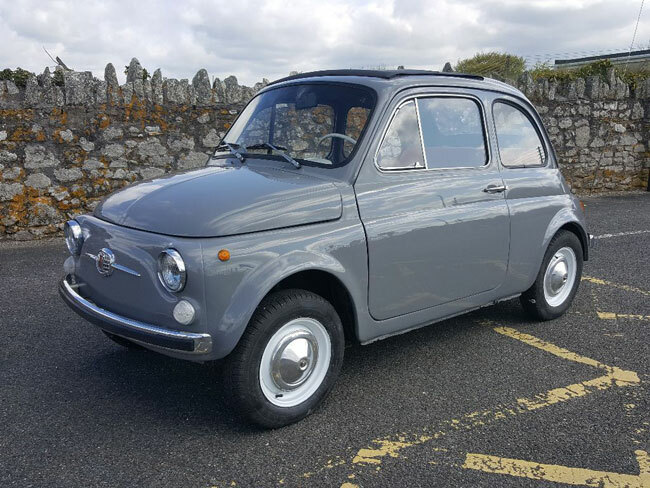 The end result is quite stunning and as you probably know, the Fiat 500 is a car that seems to be on the up and up when it comes to both desirability and price, so possibly a good investment as well as a practical classic for day-to-day use. The car is up for sale at a ‘Buy It Now’ price of £6,750. However, you can make a cheaper offer if you prefer and let’s be honest, that is always worth a punt. You never know, you might get a real bargain.